When choosing a self storage provider, we recognize top priorities in selecting a facility include prices that fit your budget and location, as well as the convenience of extended access hours and online bill payment options. Let us help simplify things and guide you through the moving & storage rental process at StorageOne Self Storage in Las Vegas, Nevada. Whether you’re looking for temporary storage or a more permanent solution, StorageOne has a variety of unit sizes and custom sizes to fit your needs. Customer satisfaction is our top priority, with friendly onsite managers ready to make your experience a breeze. 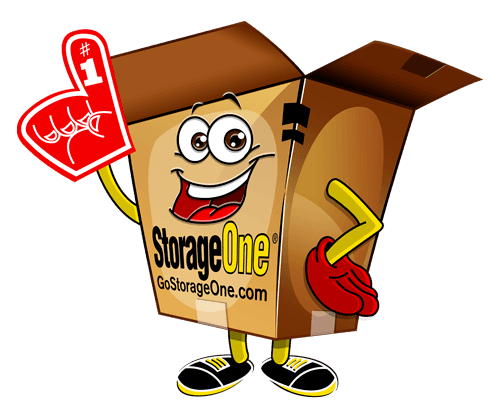 Whether you plan to store your residential or business related items, StorageOne has several convenient self storage facilities throughout Las Vegas, North Las Vegas and Henderson for you to choose from. With facilities throughout the Las Vegas Valley, we’re sure to have a location near you. Visit a location today and ask a member of our friendly and professionally trained staff for a tour. 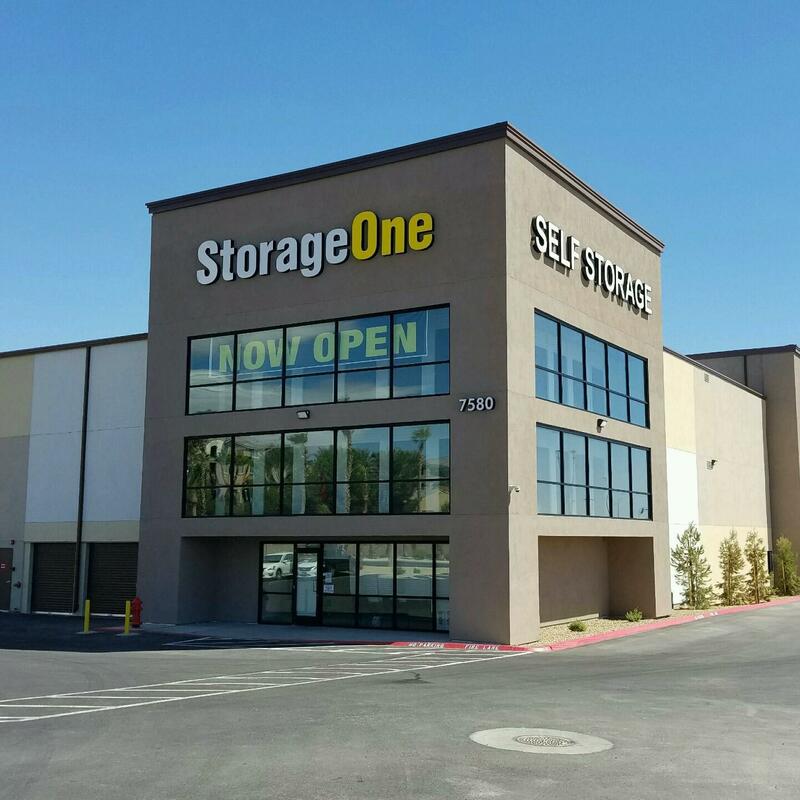 See for yourself why StorageOne Self Storage offers the best self storage in Nevada!